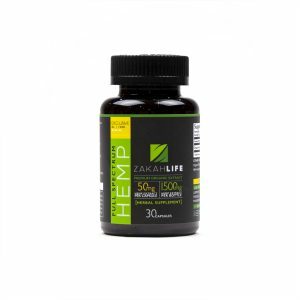 Zl Rewards is our reward program that gives back to our customers for their purchase of our products. We’re thankful for your support! For every dollar spent you will receive one point. Review a product you’ve purchased and earn ten points. Everyone that has a Zakah Life account will automatically earn points. You do not need to join the program. 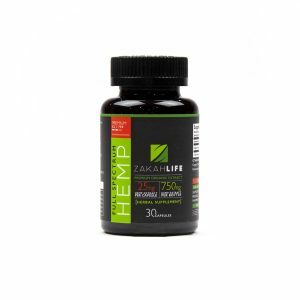 Points are earned only for purchases on zakahlife.com. At checkout, you will have the option to apply your Points to your subtotal to recieve money off your order. You must be logged into your account for your Points to apply to your order. All of your Points must be used on a single order. Points can’t be split up and used on separate orders. To view your Point total, log into your account and then click Points.